Whether you are planning new construction, a partial remodel, or a complete renovation, our experienced electricians can provide a full wiring solution that fits your needs. 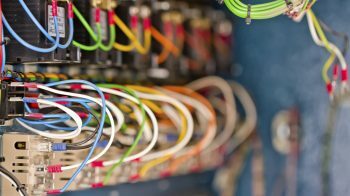 Sometimes older electrical wiring needs to be brought up to code, making it safer and more efficient, while increasing its capacity for newer electrical devices. At Dynamic RIC Electric, can also handle new electric wiring installations for room additions as well as new business and home construction projects. Speak to an experienced & licensed electrician to learn more about wiring and rewires. Call us today!